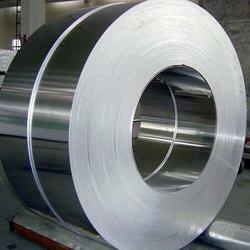 Wholesale Supplier of a wide range of products which include hr coils for slabs. We are the leading trader and supplier of HR Coils for Slabs. These products are available in various sizes and shapes, to meet the requirements of our valued clients. They are easy to install and are performance oriented in nature.